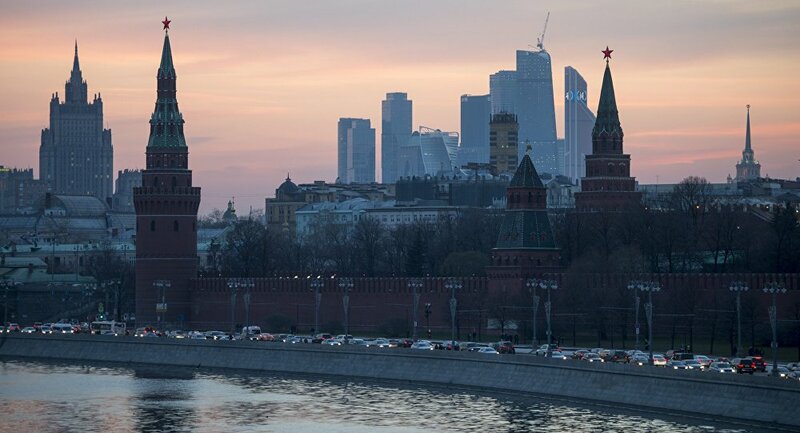 The Russian Foreign Ministry has decided to expel diplomats from the European states that had taken a similar move toward Moscow. As for Belgium, Hungary, Montenegro and Georgia, Moscow said it reserves the right to respond to this countries regarding their actions over Skripal case. German Foreign Minister Heiko Maas responded to the expulsion of the country's four diplomats, noting that the decision was "not surprising" and "had not been taken lightly" in Berlin. Earlier in the day, Moscow summoned ambassadors of the countries that had taken hostile actions over the Skripal case in order to hand them notes and protest and inform of response measures over the expulsion of Russian diplomats. Sputnik correspondent reported that envoys of 15 European countries, including Italy, Poland, Netherlands, Albania, Romania, Ukraine, Czech Republic, Belgium, Latvia, Lithuania, Macedonia, Croatia, Sweden, Denmark, Greece, Ireland, as well as the Australian and Canadian ambassadors had been summoned to the Russian Foreign Ministry. German Ambassador Ruediger von Fritsch said that in the Russian Foreign Ministry he had the opportunity to stress two things. "The first, good relations with Russia are in Germany’s interests … We are ready for this and we are open for dialogue. The second, in light of recent tragic events in Salisbury, the Russian government has to do everything to bring clarity and to respond to open, just questions," the envoy said. On March 29, Russia removed 60 US diplomatic personnel and ordered to shut down Washington's General Consulate in Saint Petersburg, a reciprocal move, prompted by a US decision to do the same showing solidarity with the UK over alleged Moscow's involvement in the poisoning of former Russian intelligence officer Sergei Skripal and his daughter. The development comes a day after Foreign Minister Sergei Lavrov vowed to expel diplomats from 25 countries that had expelled Russian diplomats after backing UK Prime Minister Theresa May's accusations regarding the poisoning of former spy Sergei Skripal and his daughter Yulia. Despite the fact that the UK police probe into the incident has been underway and is due to be completed in several months, London has been claiming that Moscow has been "highly likely" behind the alleged "attack" on the former intelligence officer. The Russian Foreign Ministry has slammed the "baseless" accusations and demanded access to the case's materals, including the nerve gas allegedly used to poison Skripals. The request has been ultimately denied by London.